Naomi and I decided to have a day driving around our local area to scout for photo locations and to get out of the house. 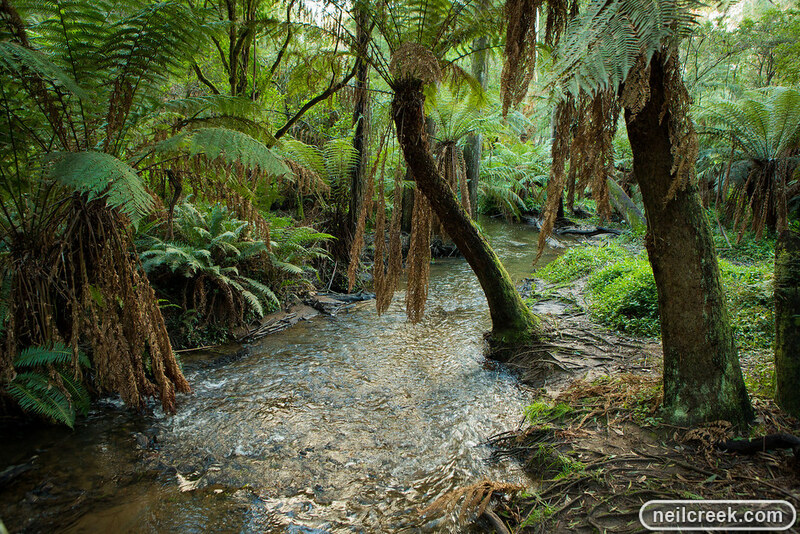 This gorgeous fern-lined creek is in a reserve just 8kms from our house. I'll definitely be returning here for a shoot in the near future!